SKU: GC. Category: Interior Products. 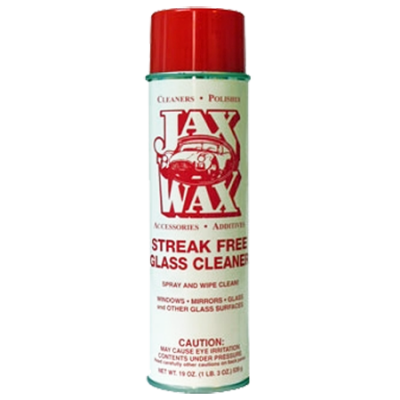 Jax Wax Streak Free Glass Cleaner is Safe and Easy to Use – it has No Ammonia and is Safe for Tinted Windows. It removes stubborn stains, crud and bug guts easily!For best results, use a Microfiber Towel. 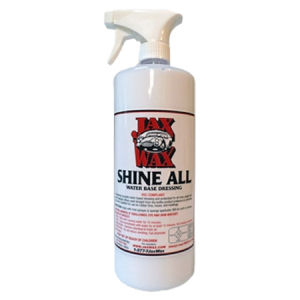 Use Jax Wax Streak Free Glass Cleaner on All Glass, Mirrors and Windows. 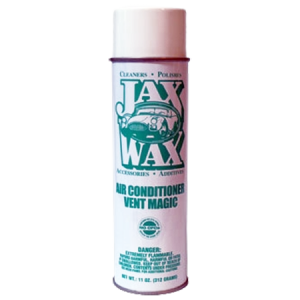 If you’ve used this product you know how good it is! For example, housewives come into the local Peterbilt parts department to get it for around the house. And when they are out of it they call us not very happy. 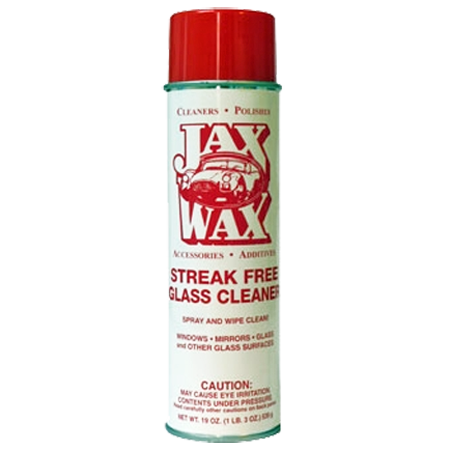 Be the first to review “Jax Wax Streak Free Glass Cleaner” Click here to cancel reply.